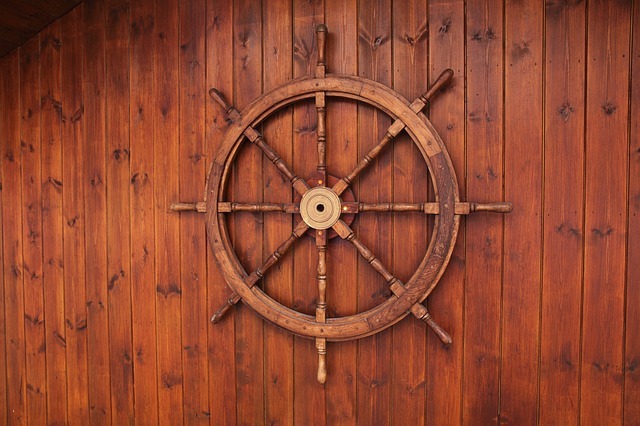 Version 1.13 of Kubernetes is out, and it pushes three features into general availability after a lengthy wait, alongside a number of other notable features entering stable and beta. Going forward, the project promises of faster release cycles and greater branch independence. According to Aishwarya Sundar, the software engineer at Google who lead the release team for 1.13, the most notable news behind this latest release is not only that of the features themselves, but the burgeoning maturity of the Kubernetes project and its development cycles. Meanwhile, the three highlighted features at the core of 1.13 include the general availability (GA) of the kubeadm and Container Storage Interface (CSI) features, and the move to CoreDNS as the default DNS server for Kubernetes. Sundar was sure to point out that CSI was a perfect example of the project’s attempt to move faster and better offer the ability for external developers to build tools without needing to work as part of the main branch. For those interested in further details, the release notes are available and the release team will be hosting a webinar on Jan. 10, at 9 a.m. PDT. This release is the fourth and final release of 2018 and Sundar expects the team will get busy with 1.14 starting in January 2019.